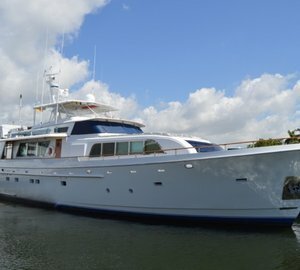 Luxury motor yacht TIGERS EYE, built by the well-known yacht builder Hargrave, is currently available for charter vacations in the Bahamas with no delivery fees applicable. The offer is valid after the 29th May 2016. 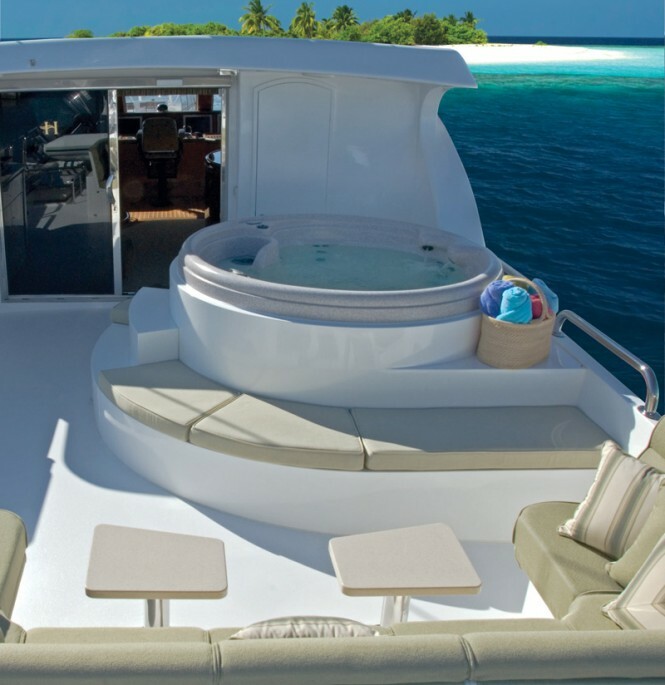 TIGERS EYE was built in 2007 and offers her charter guests the ultimate escape in style, comfort and luxury. Spreading the entire beam of the yacht, the main saloon is a great space for entertaining and socialising and offers a fantastic bar with bar stools, to enjoy those pre-dinner cocktails in style. Adjacent is the formal dining area, where you will be served mouth-watering dishes created by your personal onboard Chef. For additional commodity, there is a day head and kitchen on the same deck. The interiors of the yacht feature exquisite cherry wood furniture and details, combined with rich fabrics, creating an inviting and homely ambience on board. Accommodation is provided to up to nine charter guests in four beautifully appointed and elegant staterooms with classic styling and include a spacious master suite, a VIP queen cabin, as well as two twin cabins. One of the twin cabins boasts an additional Pullman bunk. 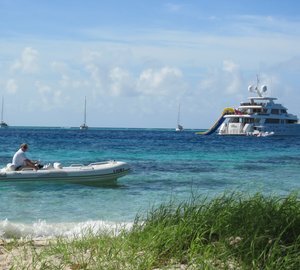 The arrangement is great for families as well as friends wanting to spend their holiday together. Each stateroom has its own en-suite bathroom facility. 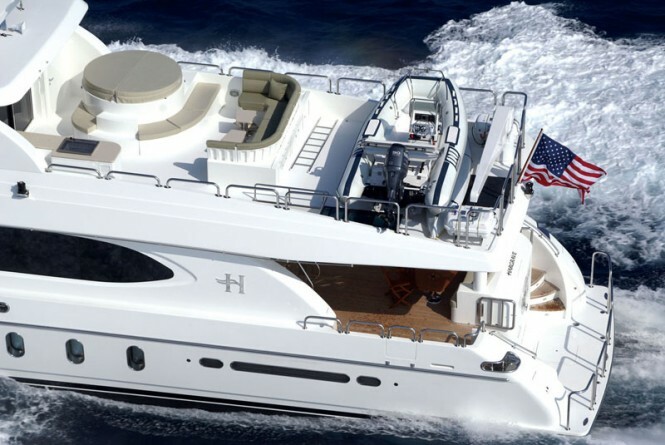 TIGER EYE’s upper deck offers a spacious sky lounge with a bar. Aft of the sky lounge there is a fabulous spa pool surrounded by a seating area, ideal for relaxation and a refreshing cocktail by day or by night. 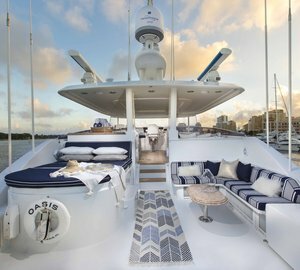 The aft deck offers a fabulous al fresco dining possibility for eight guests with an easy access to a large swimming pool. 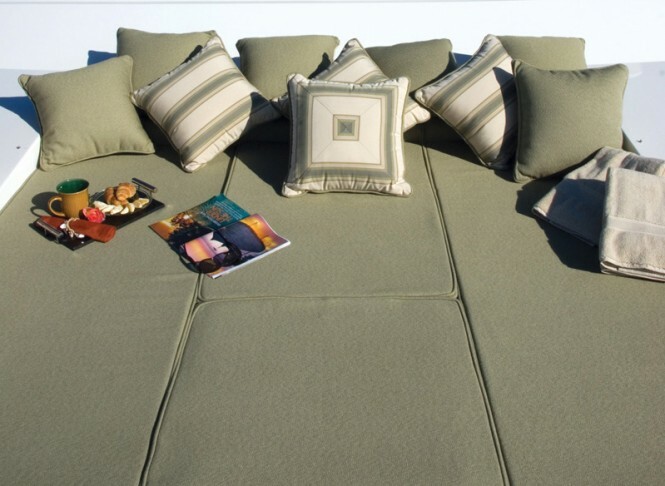 The foredeck is yet another fantastic area for socialising as well sunbathing on the luxurious tanning pads. 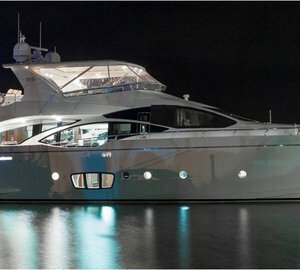 Superyacht TIGERS EYE is available for charter in the Bahamas for US$38,000.00 per week plus expenses, with no delivery fees applicable after the 29th May. 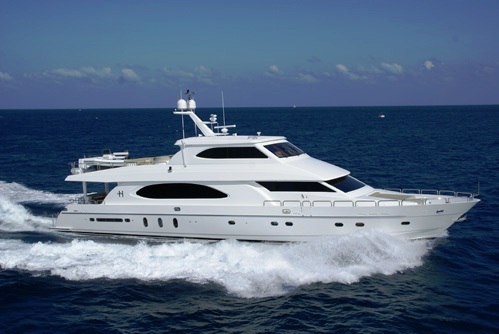 Please contact CharterWorld - the luxury yacht charter specialist - for more on superyacht news item "Hargrave Motor Yacht TIGERS EYE Available in Bahamas with No Delivery Fees".